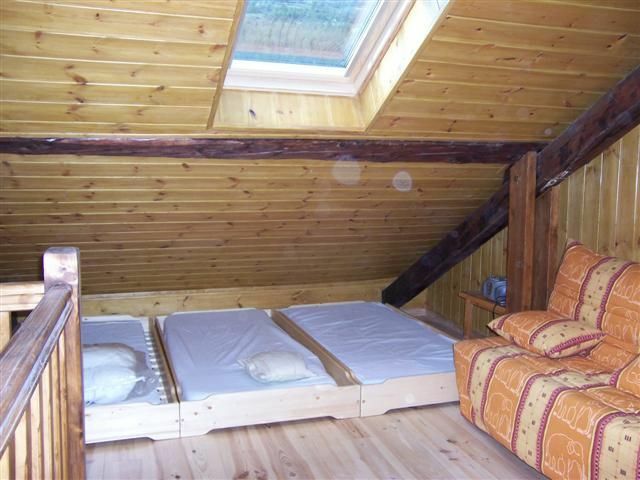 At the 2nd level:1 bathroom with shower,toilets and 1 big bedroom with a 2 places bed and twin beds. (hanging cupboard) warmed electric fire. 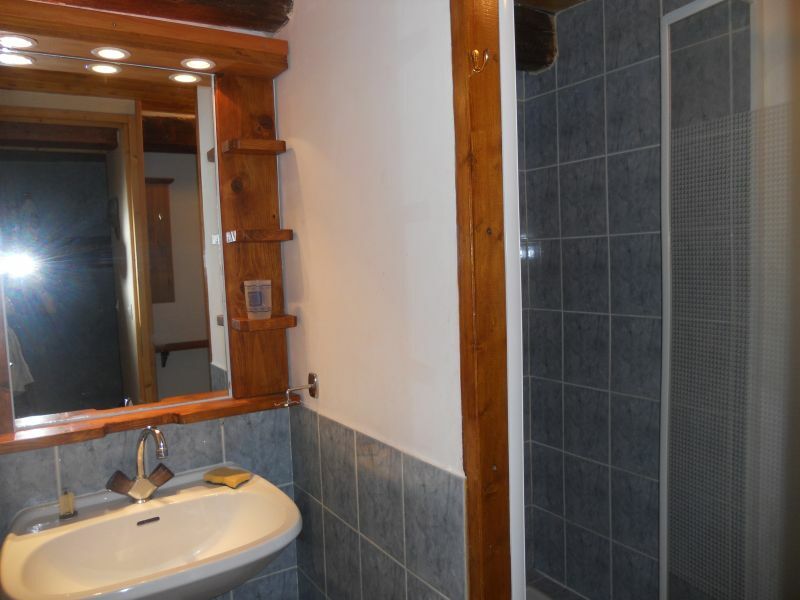 At the 3rd level:1 bathroom with shower and toilets ,3 one person beds,shelves and 2 electric fires. skis can be let on a securised rack ,downstairs. In the centre of BARCELONNETTE, near of SAUZE-SUPER SAUZE (family ski resort),of PRALOUP and SAINTE ANNE LA CONDAMINE. Free shuttle service for all ski resorts near the flat. Free Parking ,cinema,shops,supermarket,bowling,restaurants...summer swimming-pool near the flat. BY CAR /MOTORWAY TO GRENOBLE then national road to GAP then to BARCELONNETTE. BY TRAIN/ TO GAP then coach to BARCELONNETTE. Very nice location right in the old town of Barcelonnette. Cozy furnishings and plenty of space for three people (there was limp pleading for 9). We enjoyed! Thank you for the comment, hoping to see you again one day in Barcelonnette. Two years in a row we have. We will return. 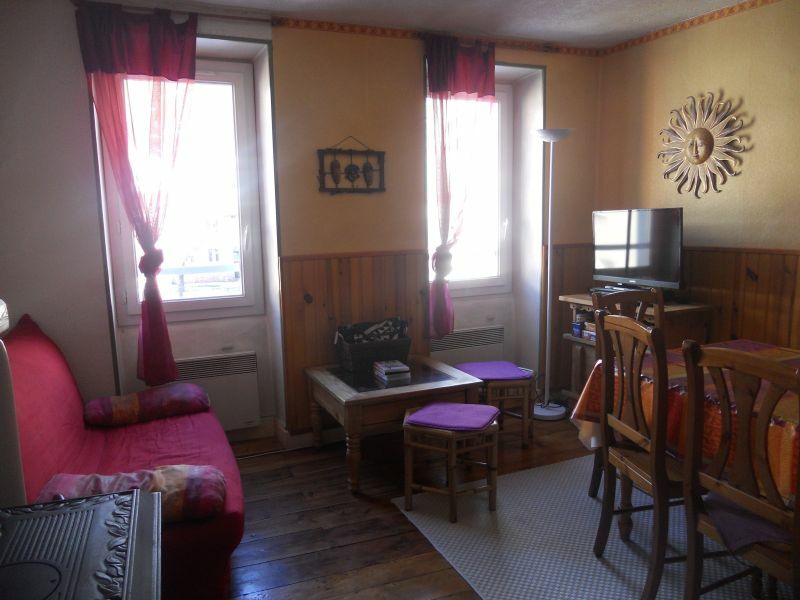 The apartment is ideally located in the heart of Barcelonnette with all shops nearby. Very well equipped, clean and well equipped. The fireplace makes very nice common room. The owners are accommodating and efficient. We expect to go back one day! Very nice apartment, very nice, and very well equipped. Also well placed in the center of bassinet. As a group of cycling friends apartment was well suited to serve as a base for cycling in the surrounding mountains. Prima sanitary and sleeping enough. 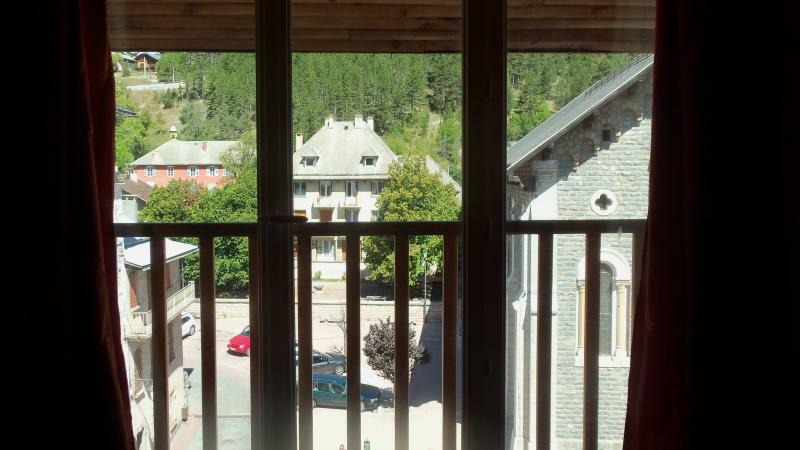 A very spacious apartment, very well located in the center of Barcelonnette, nothing is missing to facilitate the stay of mothers. A local contact with a friendly and dynamic. We feel we are extremely well.